next take a color block and a white block and sew down 1/4 of an inch on one side of the line you drew. after you have cut down the middle where your pencil mark is, open up your square, and press open. you now have 4 squares half white and half color. then lay it out like so. 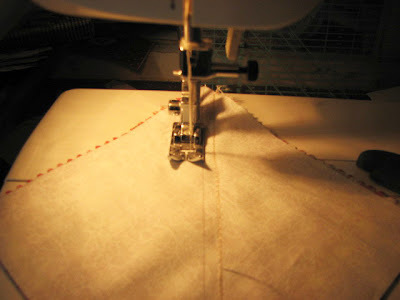 when you sew your block together it's helpful for me to go from left to right and top to bottom. and now you have your pinwheel! 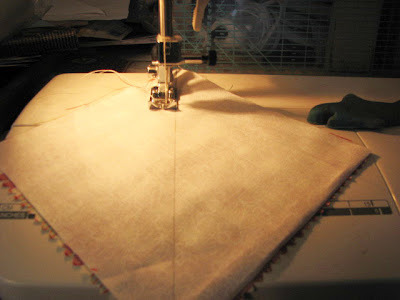 this is the start of my new pinwheel quilt that is going at the end of my bed. Wow! I have admired that quilt since you started making it. I'm no novice quilter, but I can hold my own. This one looked so hard. Thanks for showing me how easy it actually is! I might do this for my upcoming son. I did a log cabin for my first, and just assumed that since it's so easy I'd do another for this one, but I love what you have done. Again, thanks for spelling it out and letting us know what to do. You took the guess work out! 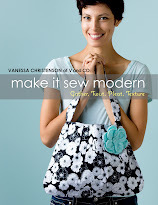 I would so love to quilt this winter. I hope you do many, many more of these tutorials. You make it seem so easy and you do beautiful work. I love this tutorial. 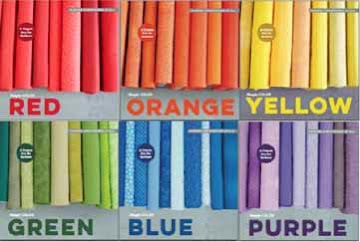 I can't wait to start a pinwill quilt. Maybe I should finish my other ones first. How many squares do you need for a baby, twin, queen or king guilt? Thanks!!! Thanks for the tutorial! I have been wanting to try this. You quilt looks so light and cheerful. I'll be looking forward to seeing it all finished. It will be gorgeous. I'm so excited! 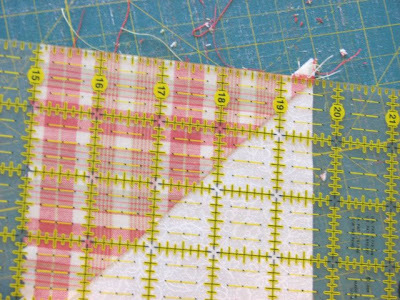 I've started doing a little quilting and this is going to be a huge help! Thanks! Ok, I am really going to have to give this a try. 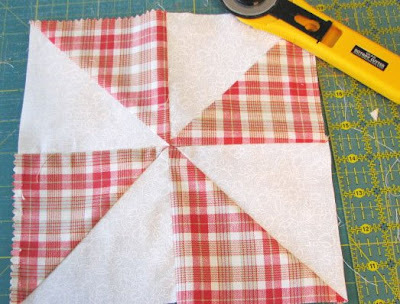 I tried a pinwheel quilt once and failed miserably. But I also did it totally wrong. My sister called me all excited yesterday because she had one your bag. I totally her that me and you were totally friends :) She was so excited to win. It couldn't have come at a better time for her. Her and her cute little family have been through a lot lately. fantastic. I will be sure and post about this! Thank you for sharing. 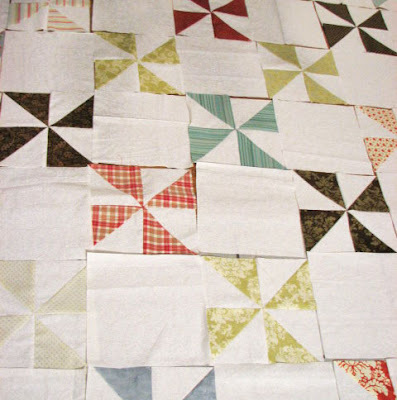 I'm bookmarking, pinwheels has got to be my next quilt, well after I finish my other quilts I've started. Eeek! Oh goodie...Thanks for letting me know where to find the directions...It looks easy but looks can be deceiving when I am the one doing it...hehehe....I will let you know how it goes with me. Hi! 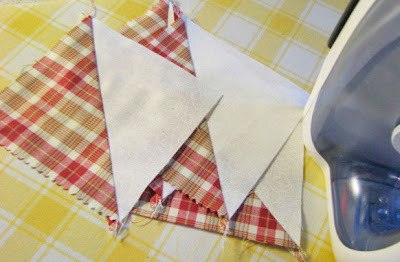 I'm working on a pinwheel quilt of my own, using your awesome tutorial, you make it look so easy, and it is! I was just wondering how large the quilt you showed on the fence is, and how wide your white borders were? Thanks for any tips, I appreciate it! 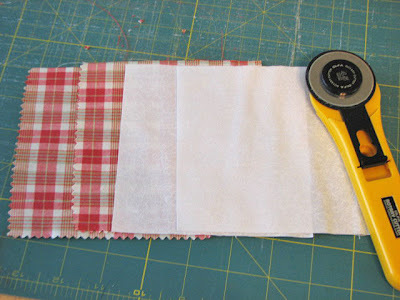 I love the beautiful pinwheel quilt at the top of this page!!! Is it a pattern you made up, or is it one I can buy? You have a great blog, too. 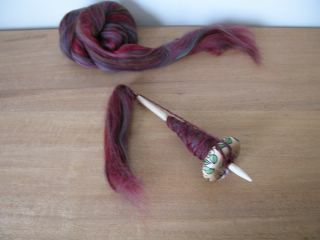 How do you get rid of the bump in the middle of the pinwheel. I have seen it somewhere but can't remember where! Thank you for your lovely tutorial. I love that quilt! Do you sell the instructions? I also love the one you are making for your bed. wonderful, really thanks for teaching me how to make this pinwheel, this tutorial has been very useful for anyone who wants to read it. 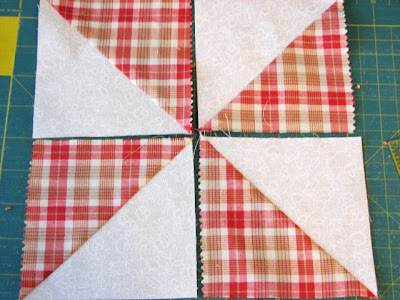 What is the finished size of the pinwheel square? Thanks! This is beautiful and exactly what I have had in mind of doing! 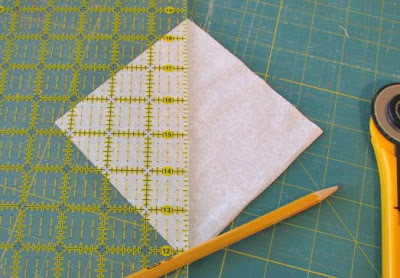 Could you tell what size your quilt ended up and how many squares you used? 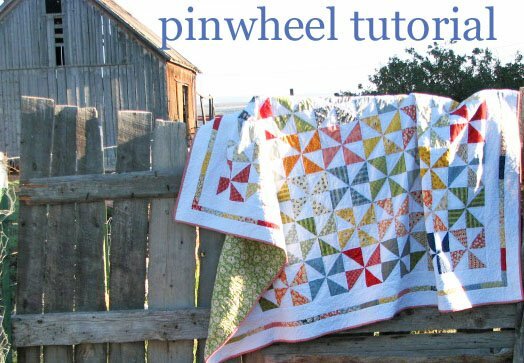 I just found this great tutorial for pinwheels! Hope you are still answering questions on this! I need to make 8" finished blocks....would these 5" squares end up as 8" blocks?? Sorry, I have never made these and need some for a gift!